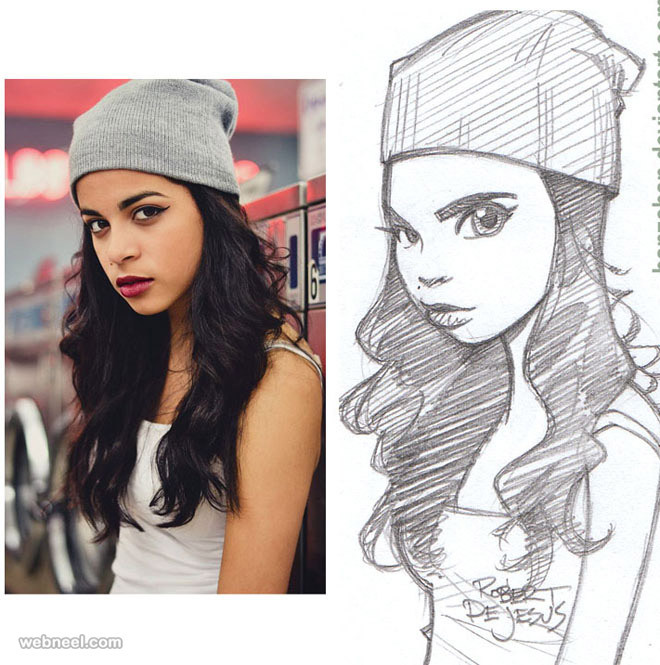 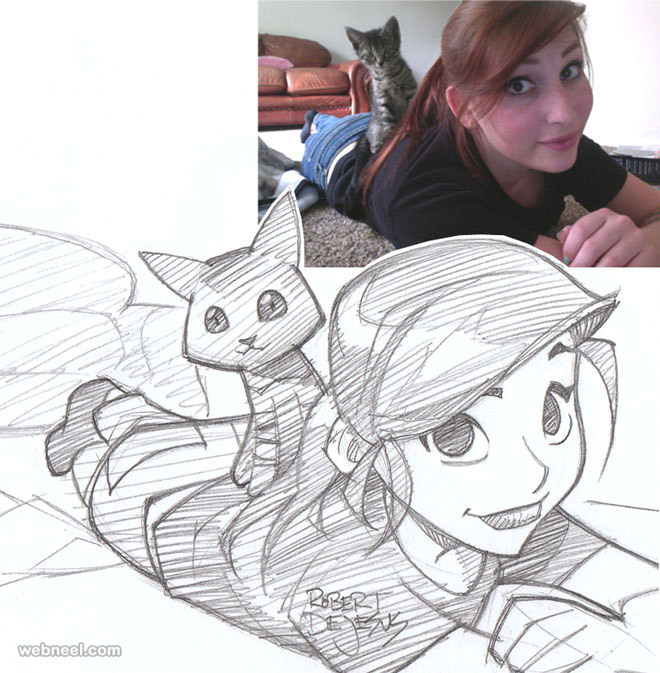 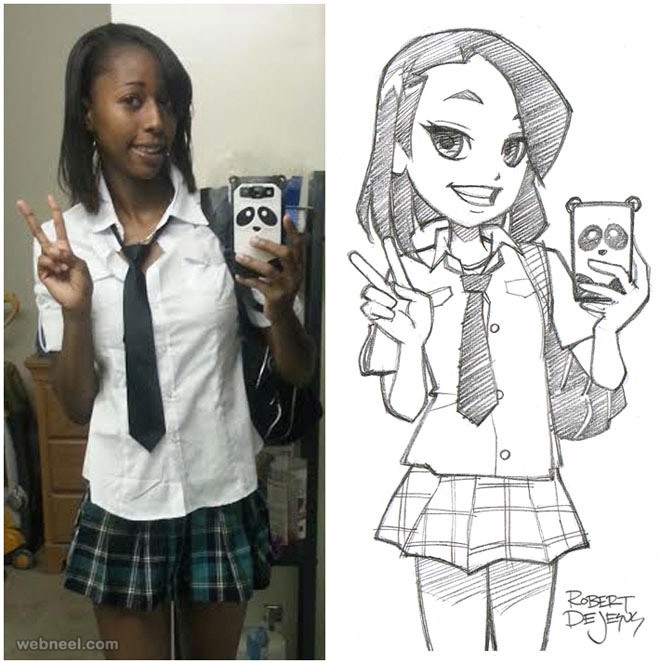 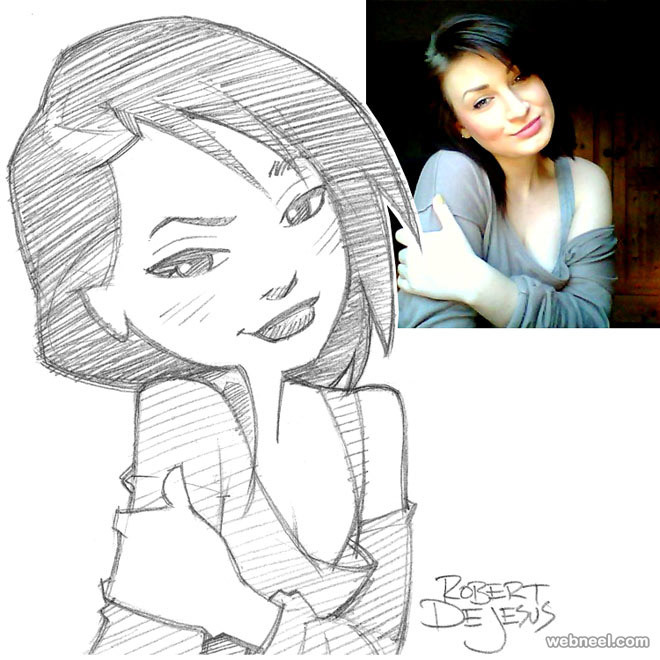 Photo to cartoon : Imagine yourself as a cartoon character, it sure sounds fun. 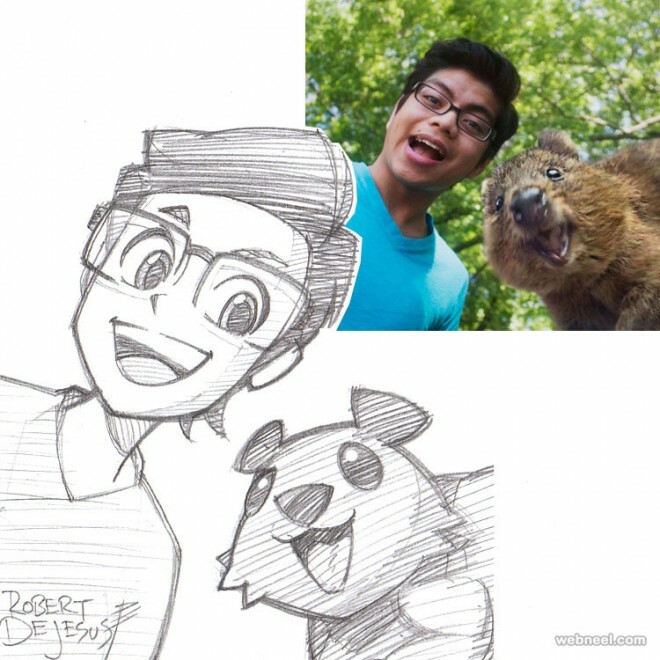 Well here is an American artist Rober DeJesus who can convert photo to cartoon, which is so much like the original photo. 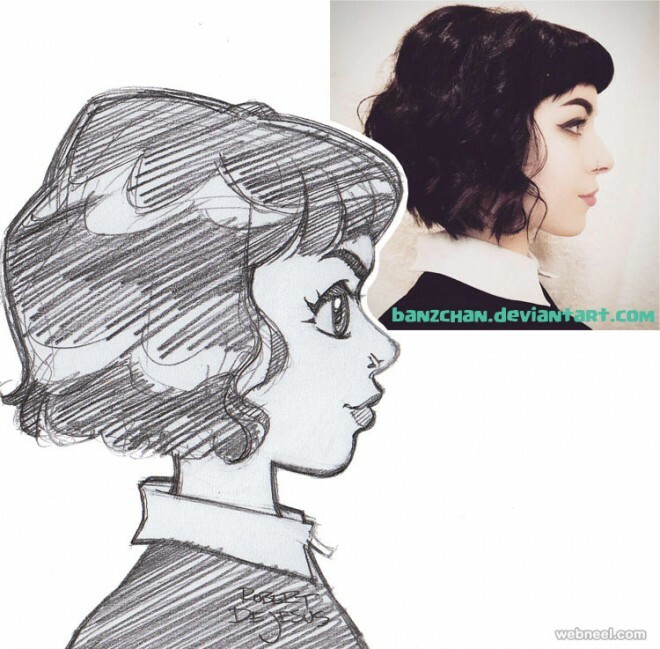 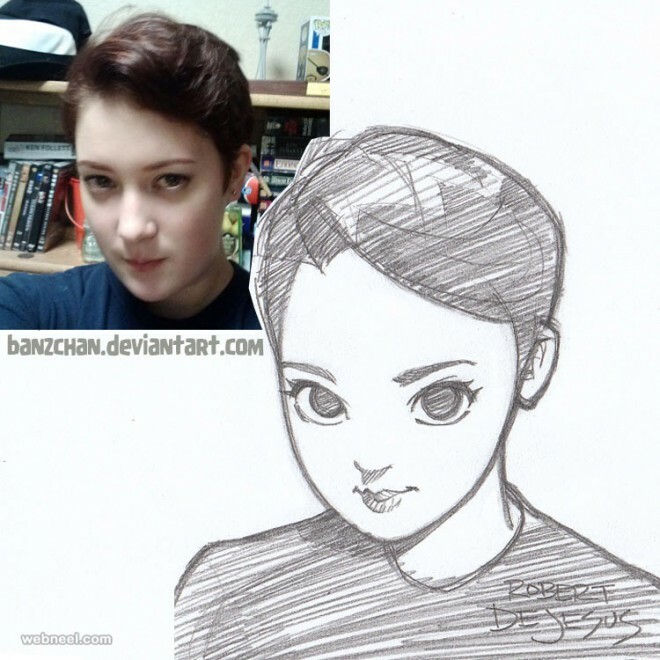 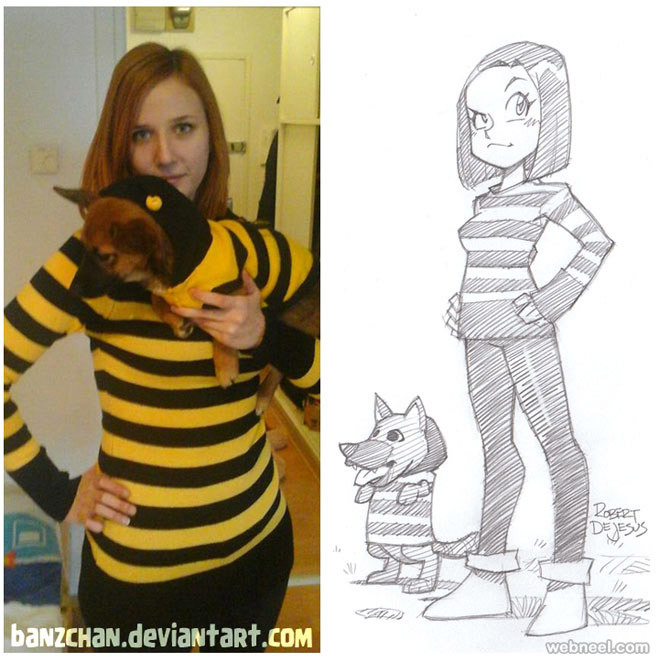 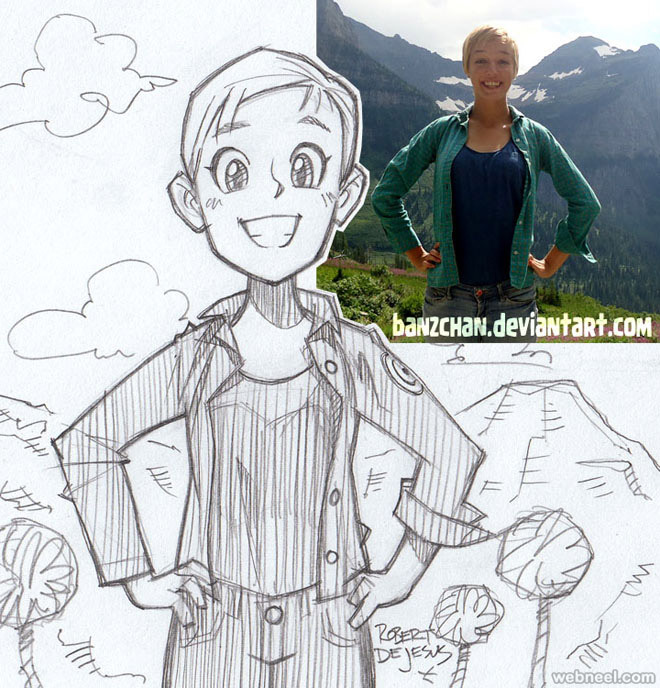 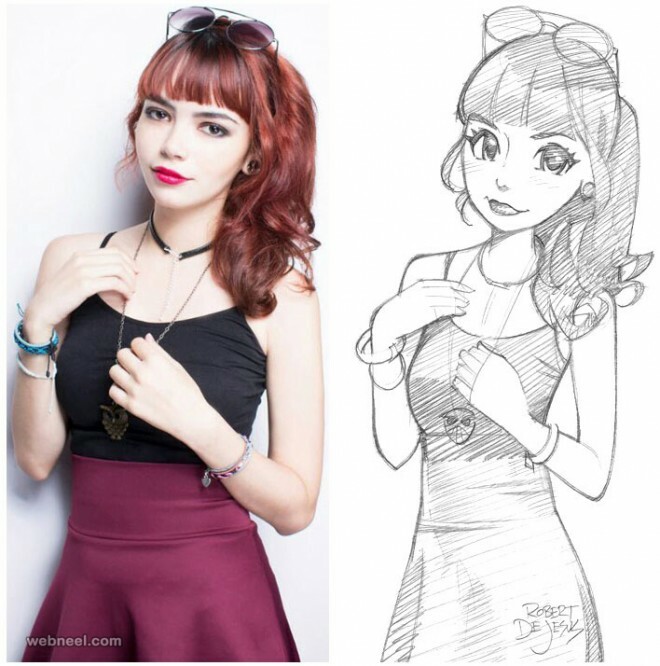 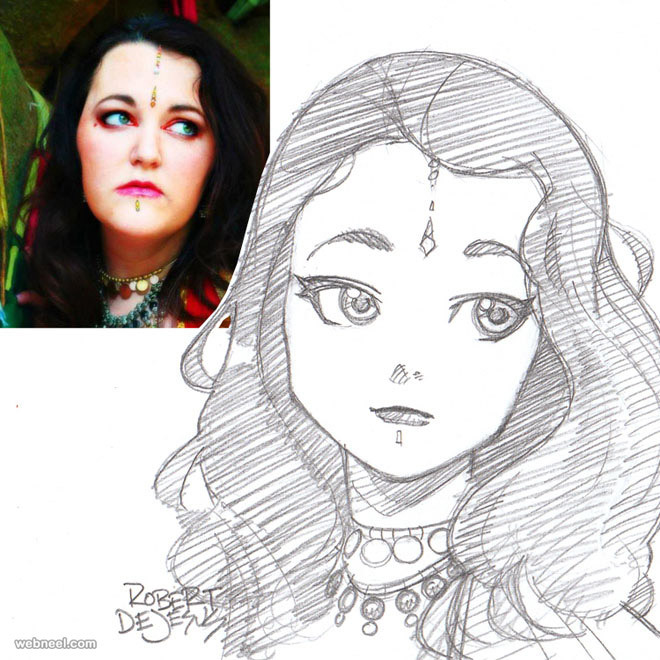 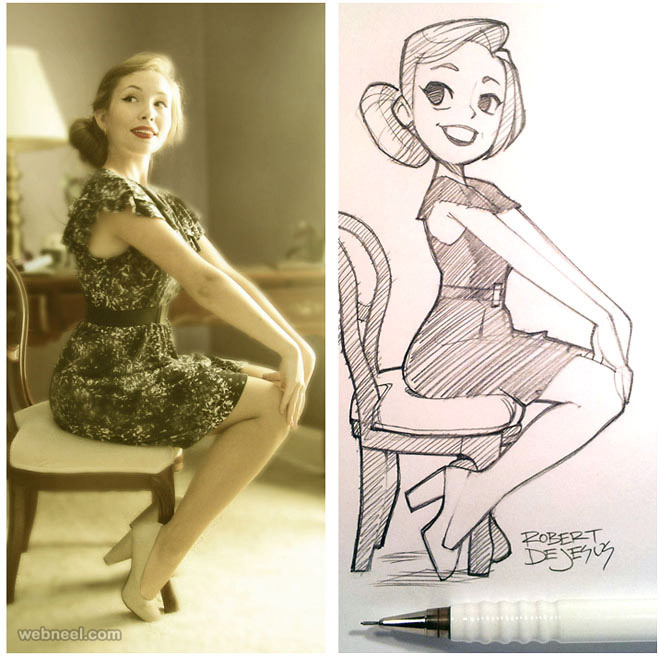 He accepts commission work to turn photo into cartoon, which is strongly inspired by Japanese anime portraits. 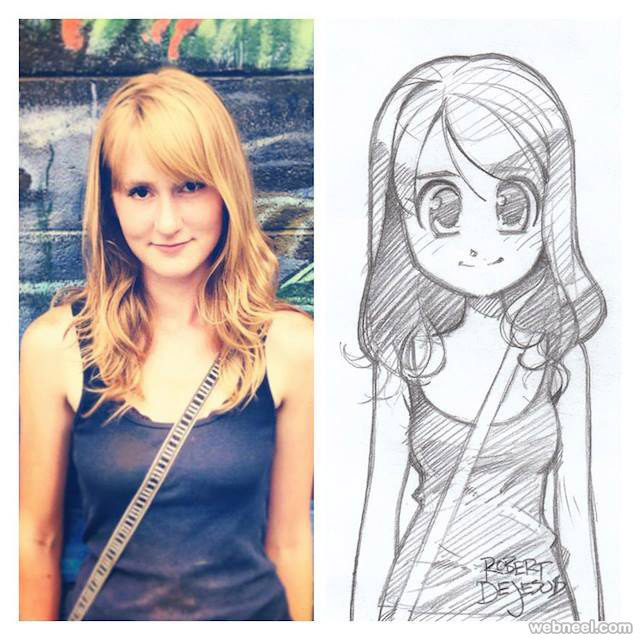 In the photo cartoon, one can see the basic characteristics found in an anime character - large eyes, loud expressions etc. 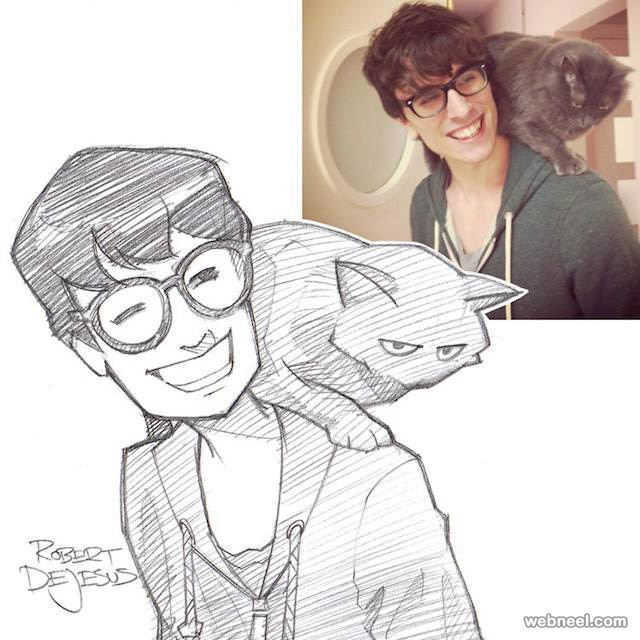 Rober DeJesus is an Illustrator, animator and writer. 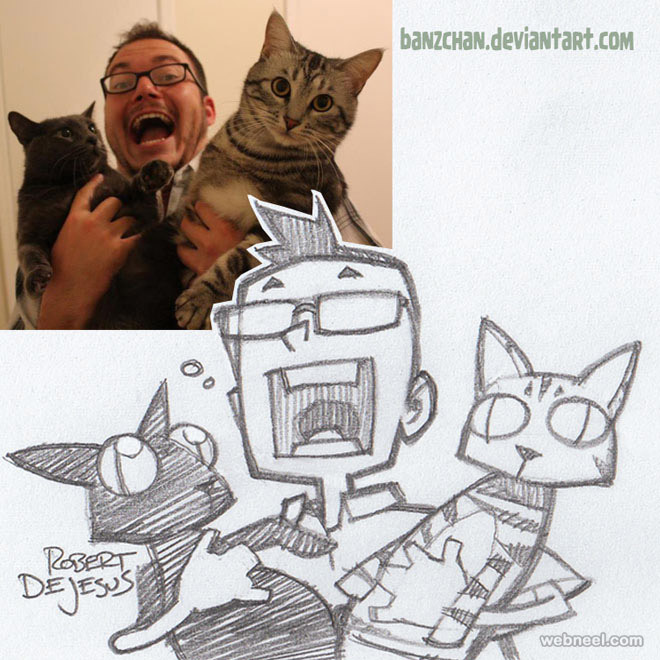 He is also a huge fan of manga characters and has been creating these photo cartoons since the 1980s. 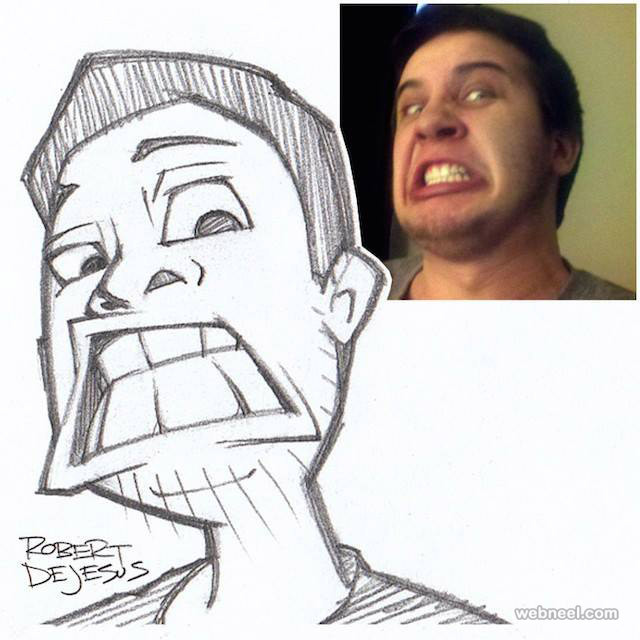 His photo cartoons are quite spectacular as he has an eye for detail and creativity. 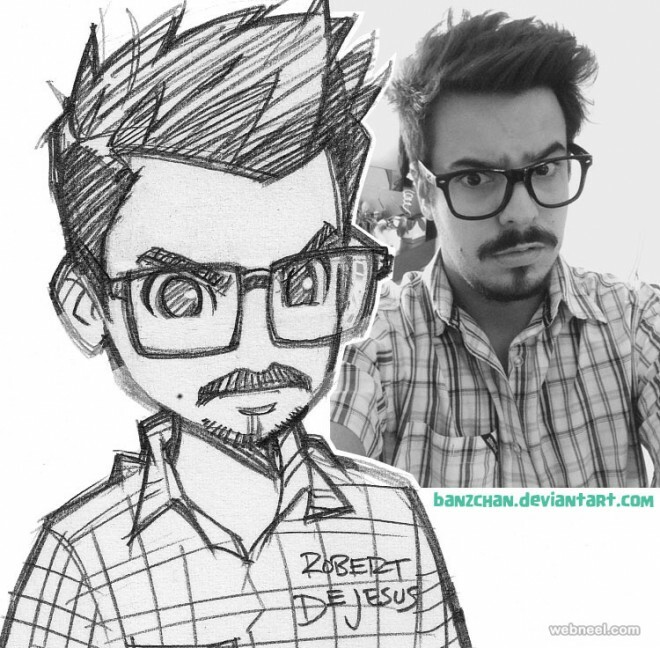 You can also request him to convert your photo into a cartoon. 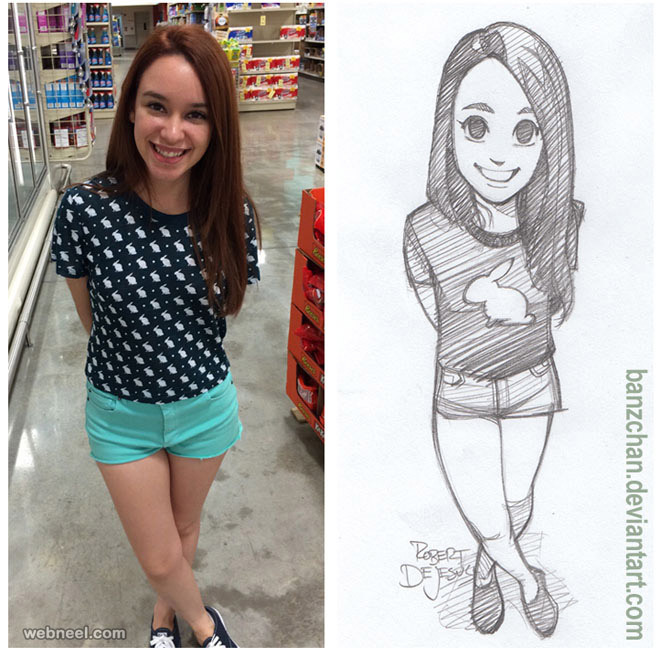 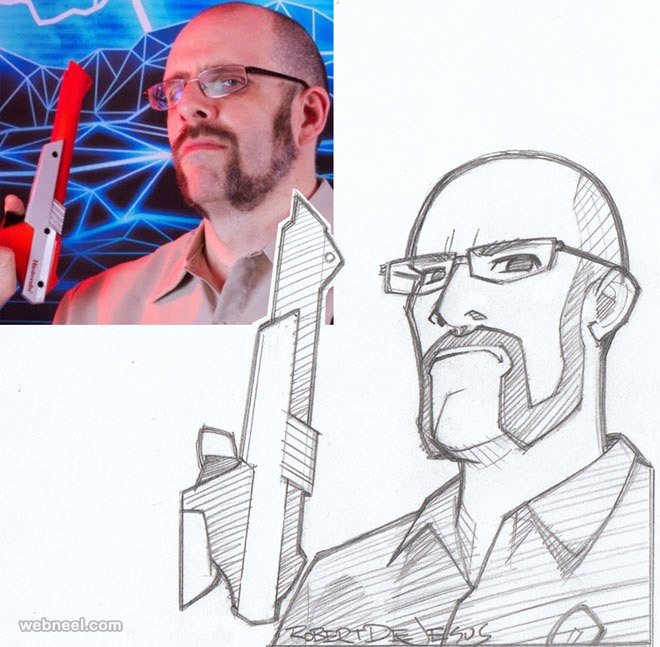 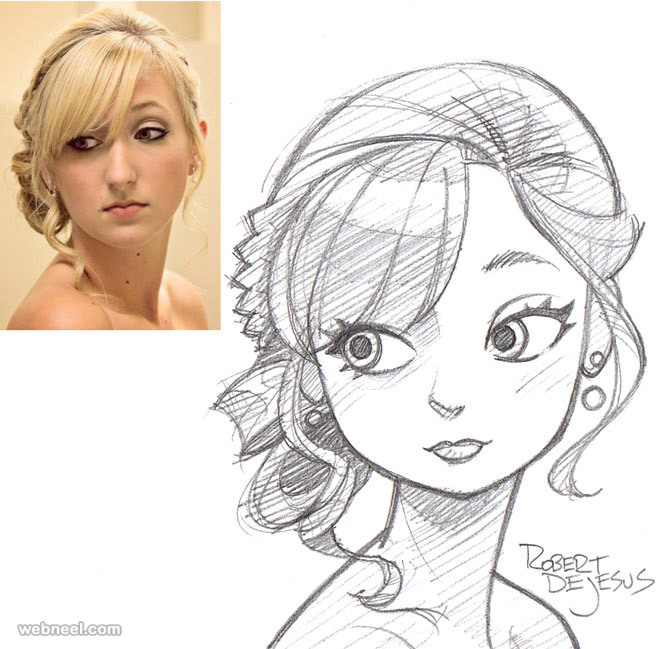 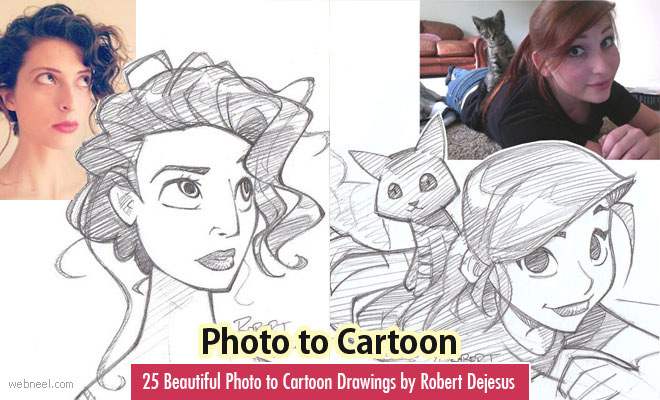 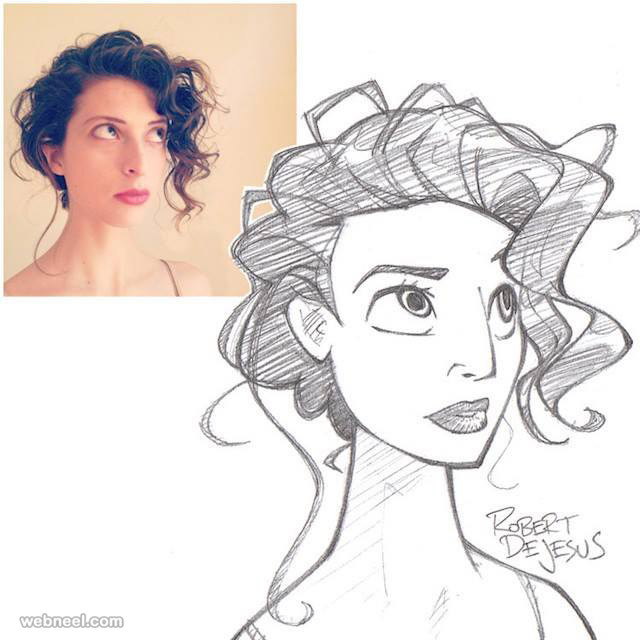 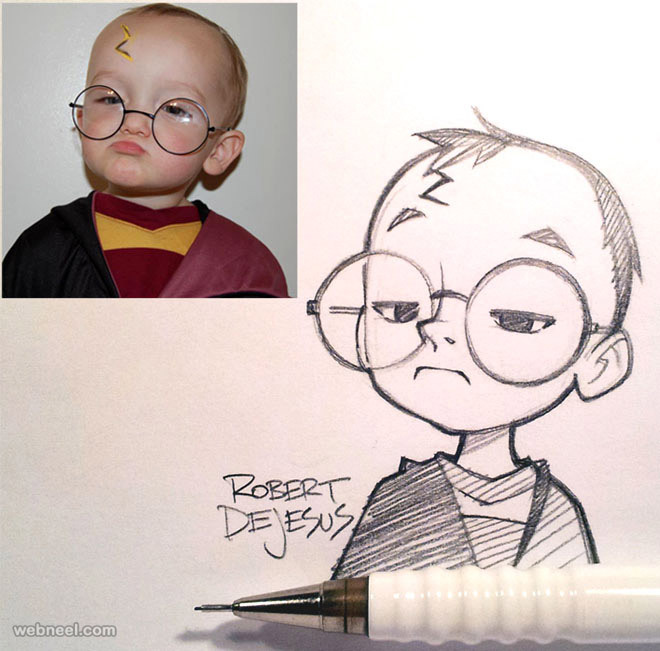 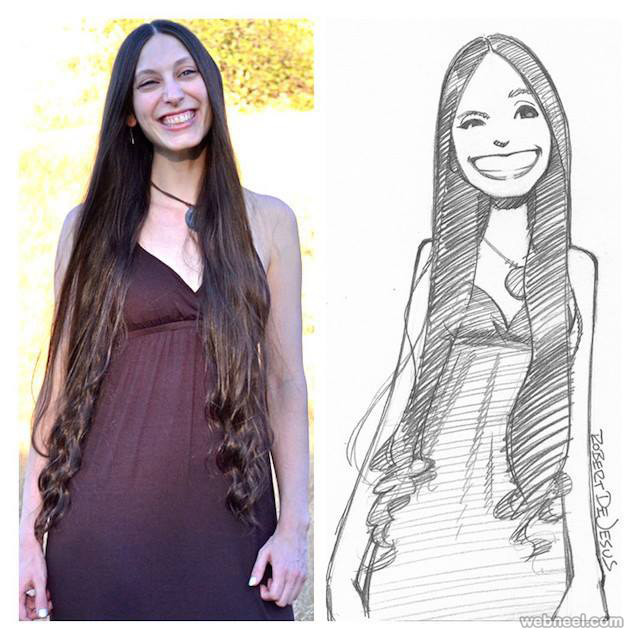 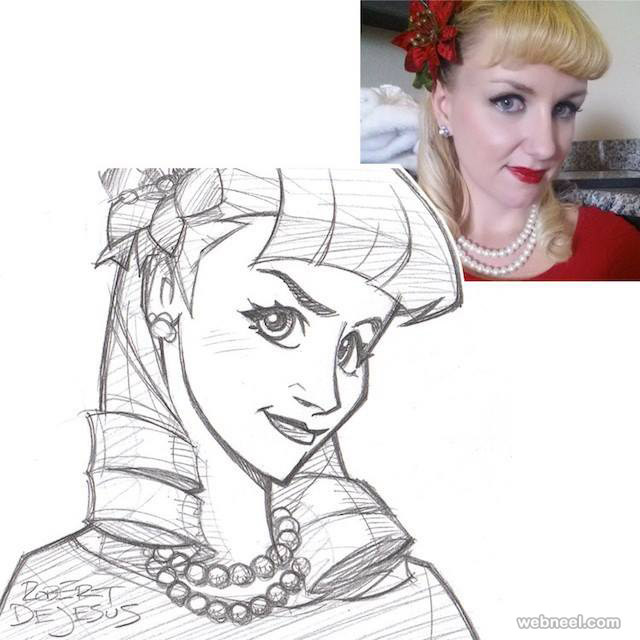 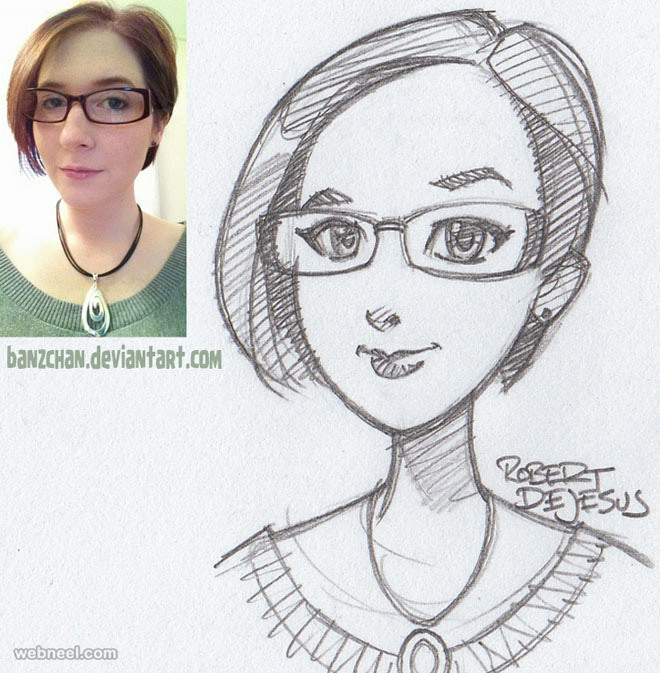 In this post we have added Top 25 Photo to Cartoon drawings by Rober Dejesus.